投稿日 : 2016/01/22	| カテゴリー : 4.What to do in Tokyo? Keisei Main Line [Keisei Ueno Station] 7 min. Walk. Walk from JR Ueno Station 5 minutes. Keisei Main Line Keisei Ueno Station 4-minute walk. 6-minute walk from JR Ueno Station. Web site: no web site. 2-minute walk from JR Ueno Station. 3-minute walk from Ueno Station. Tabelog is Japanese gourmet site. 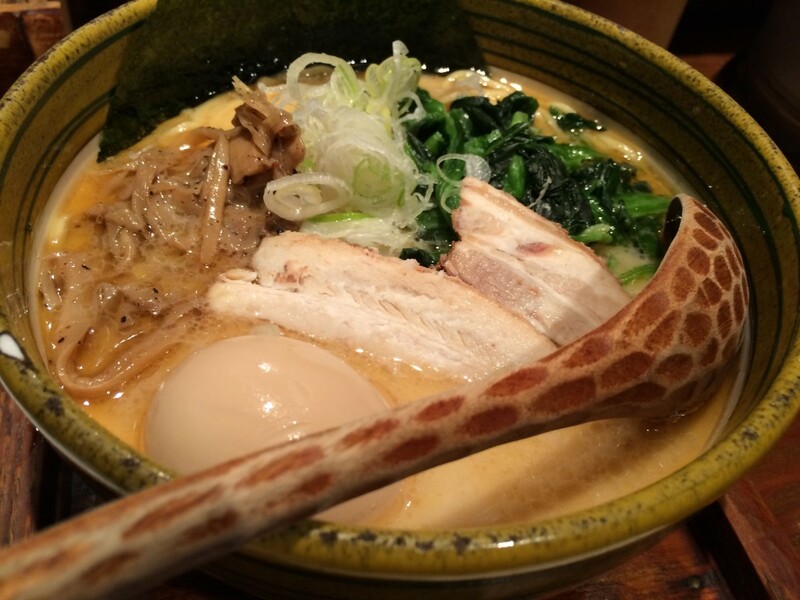 Restaurant guide in Japan 食べログ　Tabelog　Let’s search a good restaurant!! 3.What to do in Tokyo?